1 Eurovisioon.ee 1 602 17.05. 6 OGAE Germany 168 17.05. 10 ESC Nation 3 062 17.05. 11 EurovisionOnTop 3 187 17.05. 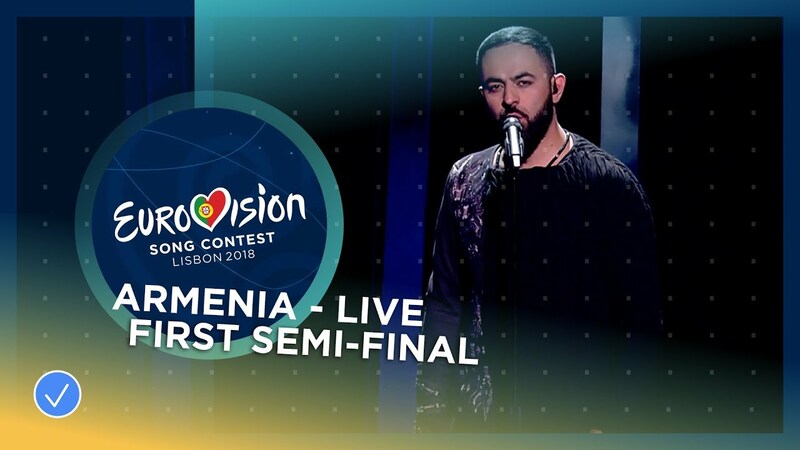 13 Eurovision Now* 217 17.05.